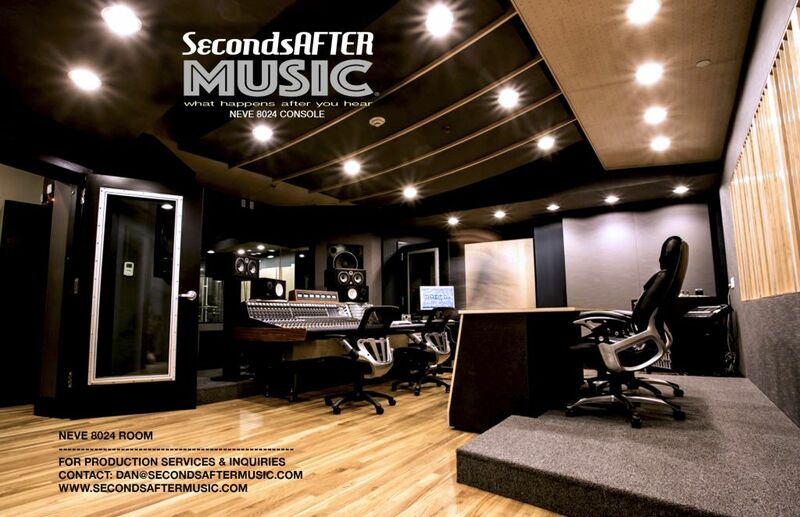 Take your next Production to it's highest level with Daniel Scott and SecondsAFTER Music! 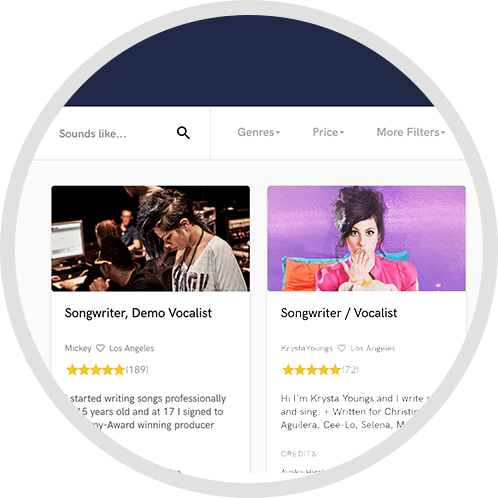 Songwriters and bands dream of capturing the best recording for their music, and that's what we can help you achieve. 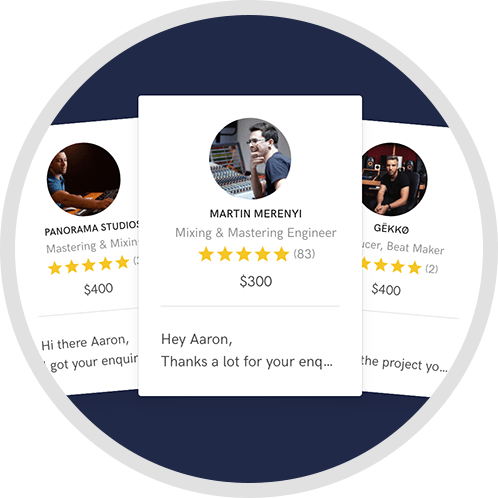 Whether you are in need of an amazing mix to make sure your songs reach their full creative & competitive potential, or if you need a record producer to help with the entire recording process from start to finish, lead producer Daniel Scott will be sure that you capture your unique musical signature and greatness. We work in all music styles, and our clients range from being major superstars, to the indie or unsigned artist / band. There are no limits to the size and scope of any project. From composing to recording to producing anything that is audio and visual, our team will be here to help you achieve that next level in all of your productions. 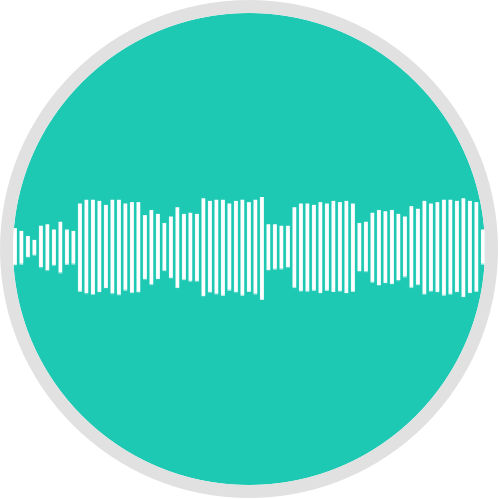 We can also come to you wherever you are and capture your performances with our Remote/On-Site Recording service that enables us to record anything audio or visual in any environment. We bring the SSL to you. The possibilities are limitless to your next production...the only thing needed is you! A: Johnny Cash. Because he has ALL the stories that make for great songwriting! A: Currently working on discovering new artists for Warner Chappel Publishing. A: Analog!!! It just feels and sounds more REAL. More depth, More 3d, more of everything that pulls the listener in. A: You will grow as an artist and walk away with music that will bring a smile to your face. A: Seeing artists grow to their next level and watching their reaction to hearing themselves like they've never heard themselves before. A: Listen to their work then talk with them to see if you connect with them and that you trust they will deliver your greatest work. A: Anything that is genuine and authentic. A: The DAW's I use are Pro Tools HD, Logic and Studio One but I am also well versed in Ableton, Cubase and Reason. I run all the sounds I capture through Analog Consoles from a Neve 8024 or API 2488 Melville or the summing from an SSL Duality...it all depends on the sound that we're going after. For Conversion I use the Highest class converters available from Antelope Audio with the Goliath HD. A: Pre Production, Vocal coaching, Song Arranging, Producing them in the studio, Mixing, Re-Mixing, Editing, Mastering. Making them sound like no one else. My job is to help the artist or band sound their absolute best in their music and help them find their unique signature sound and voice. Feel free to contact me for any questions you may have. Typical turn around time is 1 week and allow for 3 revisions before additional costs. First mix is FREE when you hire Daniel to mix 3 or more songs!